Our medical team specializes in the treatment of all types of skin problems. Our state-of-the-art diagnostic equipment and regular staff training ensures that you receive the highest level of medical expertise. 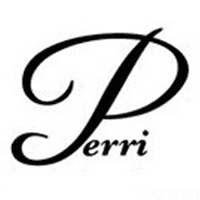 At Perri Skin Care / Surgical Specialities, we strive for health and beauty. We have over 20 years of experience in Skin Cancer Surgeries as well as other dermatological procedures.